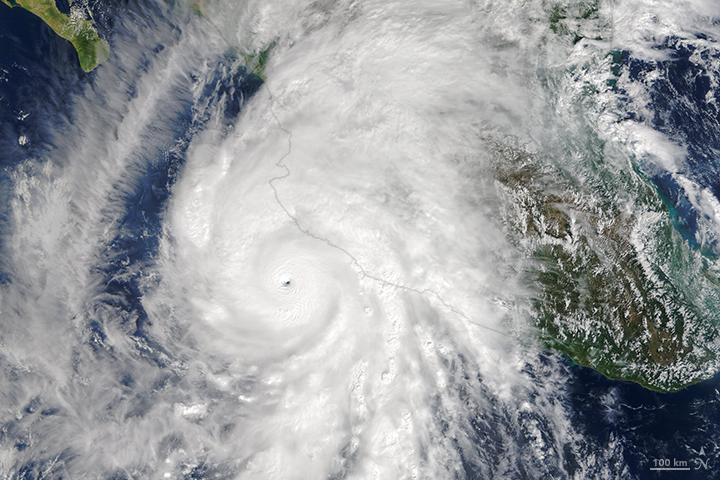 Last Friday, the strongest hurricane recorded in the story impacted the coasts of Mexico, Patricia. It was a storm that in 30 hours became into a hurricane of category 5, creating a pessimist expectation about the effects of this natural phenomenon when reaching land. Fortunately the damages were just economic; no lives were taken by the potency and speed of winds. 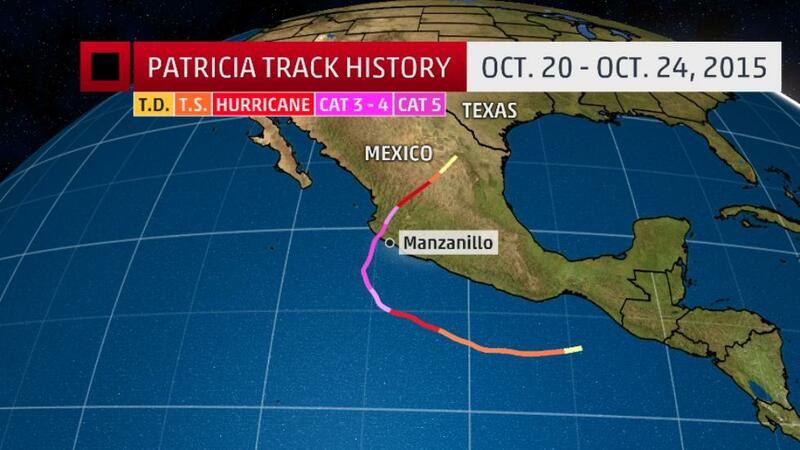 The trajectory of Patricia, degraded to tropical storm after touching land, crossed the north of Mexico and reached Texas, it mixed with other storms already pounding the state causing that a freight train, of Union Pacific, derailed and overturned the morning of Saturday. 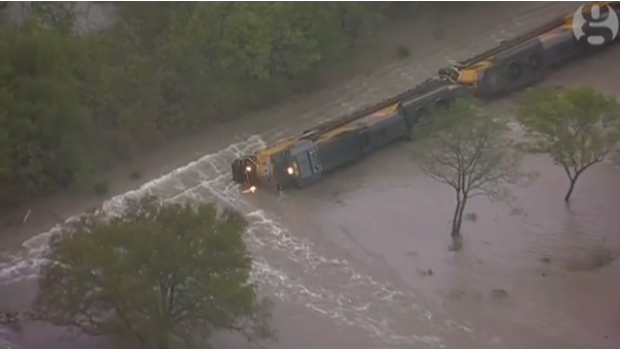 Besides, along the Texan territory many zones were reported with vehicular transit interrupted due to flooding. Not enough with that, an earthquake of 7.5 Richter was registered in Afghanistan, Pakistan and north of India; more than 1,500 people are feared dead. What a weekend! I wish a quick recovery for the people and countries affected, my prayers are with them. At same time, I recognize and congratulate to authorities and people of Mexican states of Jalisco, Colima and Nayarit, they were pretty well organized diminishing the damages and keeping people safe. For logisticians like us is a big challenge when a disaster affects our supply chain. Certainly nobody can stop it, it´s difficult to preview it, the affectation is uncertain, just happens. This weekend one of the most important ports of my country, Manzanillo, was threatened, we did not know if after Patricia it would be in conditions to keep operating. Luckily, the port restarted operations next Monday, but the risk made me think about how logistics plays a very important role for humanitarian aid but how non-humanitarian logistics suffers its own drama backstage as well. 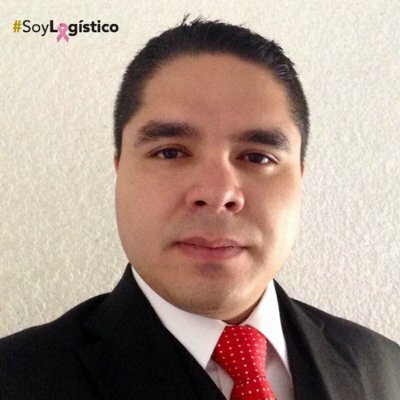 What to do in case of disaster in order to improve the response of your supply chain? There is not an infallible response but these are my recommendations to keep the performance up, as much as is possible, when the calm comes. a. Alternative ports or bridges to cross borders. What are the closest to your regular operation? Is possible to release merchandises from customs? Do you have a customs broker in that custom and it has a Power of Attorney to act on your behalf? Responding these questions you will improve your procedure and actions in case of occurrence. When I say ports I mean maritime, air or ground ports lengthwise the territory. b. Contact list. An updated agenda is pretty convenient, be sure that you have phone numbers or email addresses to contact your representatives, if available, in the affected area and in the alternative ports, besides of carriers, broker and insurance company. If communications are down due to the contingency, using this tool will be impossible but worth to be ready. c. Secondary routes and carriers for inbound and outbound deliveries. Maybe these routes and transportation suppliers are more expensive but effectiveness is what we are looking for. Usually federal roadways are the plan B, it´s good but find a plan C that represent a significant change of area, same case for carriers. There are companies that essay their emergency plans one or two times per year in order to assure that they work and keep feasible to solve the contingency. Expand this practice to suppliers tier 1, tier 2 until tier X. Alert is given, keep calm and start your reaction plan. a. Inventory. A couple weeks ago Barry talked about Bull Whip Effect, well, in contingency situations is when you thank the existence of this effect, actually you pray for an extra inventory that you can pick up and deliver in a different shipping mode than the one affected. Anyway, gather information from your customers, your own warehouse and suppliers about their inventory levels, available inventory of course, and define your coverage in terms of daily or weekly usage considering transit times. It will help you to take decisions about your next steps. b. Operation availability. One of the most difficult steps is to determine the damages in a production plant and if it is able to return to operations immediately or if it will take more time to do it. Consider that this step could take few days or weeks to be determined, probably this is not a priority for your suppliers. If your company is the one affected you will understand. c. Safety is first. Don´t ask your suppliers to do something that affect their safety, sounds obvious but some managers forget this premise. Recommend to keep safe and obey authorities´ recommendations. It´s a “must” to keep a clear and opportune communication, don´t try to play a role of hero, share status and key information along your supply chain, a team can take better decisions than individuals. Be patient, information could arrive late but you have to be pending of any report about consequences and decisions taken around the problem. I know that our mindset as logisticians is to have our operation under control but in this case a few things will depend of us, so wait for instructions from authorities and cooperate if you are required. Nobody wishes to be in an emergency situation but when it happens is better to be ready to face the contingency. As part of #SoyLogístico Association, in Mexico, we have marked as a priority the creation of #SoyLogístico Foundation, one of its objectives will be to support the recovery of distribution via in case of natural disasters. I will give you details during 2016 about this initiative. Again, best wishes for all countries and people affected this weekend, I hope they return to normality as soon as possible. Special thanks to M. Lily Rodríguez, professor of the Technological University (UNITEC) Campus Toluca, in the Faculty of Management and Social Science, who is using my blog as part of her programs. Thanks to her students who are participating with comments in the posts in English and Spanish versions. I note the involvement and understanding of young people on logistics and supply chain management subjects, it makes me feel hopeful about the future of next generations. Thanks a lot to them. Thanks for reading and until next one! realmente los fenómenos naturales nadie los puede detener, mas sin embargo, enfrentar este tipo de fenómenos como el que sucedió con el huracán patricia es uno de los mejores ejemplos de apoyo nacional que se ha visto, puesto que cuando se anuncio el huracán se comenzaron a tomar las precauciones necesarias para el desastre que se esperaba, el trabajo en equipo que se vio fue impresionante y admirado no solo por la población mexicana si no por otros países. cabe mencionar que debemos agradecer a la vida por que este fenómeno no nos haya afectado de la manera que se esperaba.